Sunny, crisp days, chilly nights, getting chillier. Gorgeous orange, red and yellow leaves falling, consequently the annoying sound of leaf blowers heard in the distance-or right next door. Autumn is the time when nature really gives us a show before its winter hibernation. 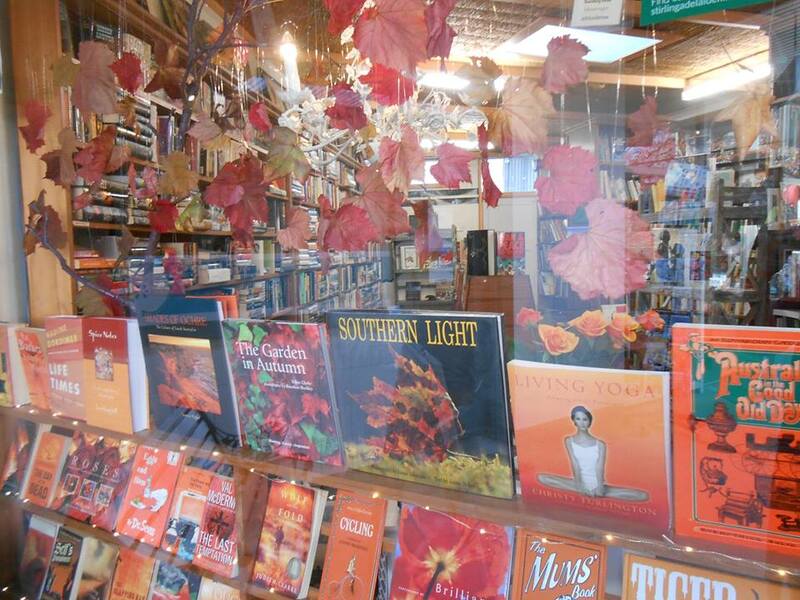 Lots of books in store from autumn gardening to autumn cooking and loads of other interesting reading. Our shop is warm and cosy so come in and spend some time browsing.